Relaxation and entertainment await the residents of this beautiful smart-villa next to one of the finest sandy beaches of the Protaras area. 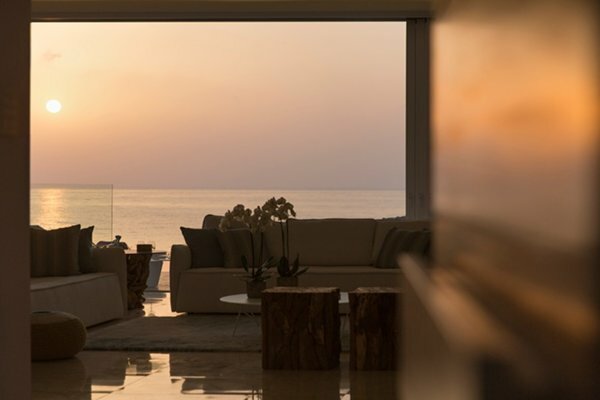 Boasting 5 en-suite bedrooms, this contemporary designed villa is built for comfort. 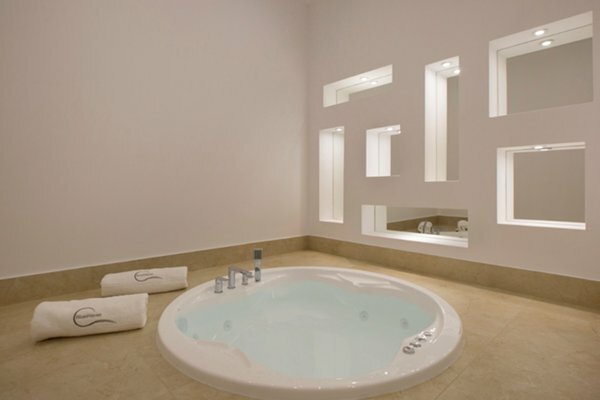 Facilities include a spa room, a gym, a cinema and an in-house elevator. The property benefits from a private heated overflow swimming pool that offers scenic sea views across the Mediterranean sea. Adding to the ultimate island lifestyle, there is direct beach access from the villa which is ready to be taken advantage of at any time of the day or night.